Forty Winks has been around for over 3 and a half decades. They are the number 1 bedding store in Australia and are currently on the best route to maintaining the pole position. 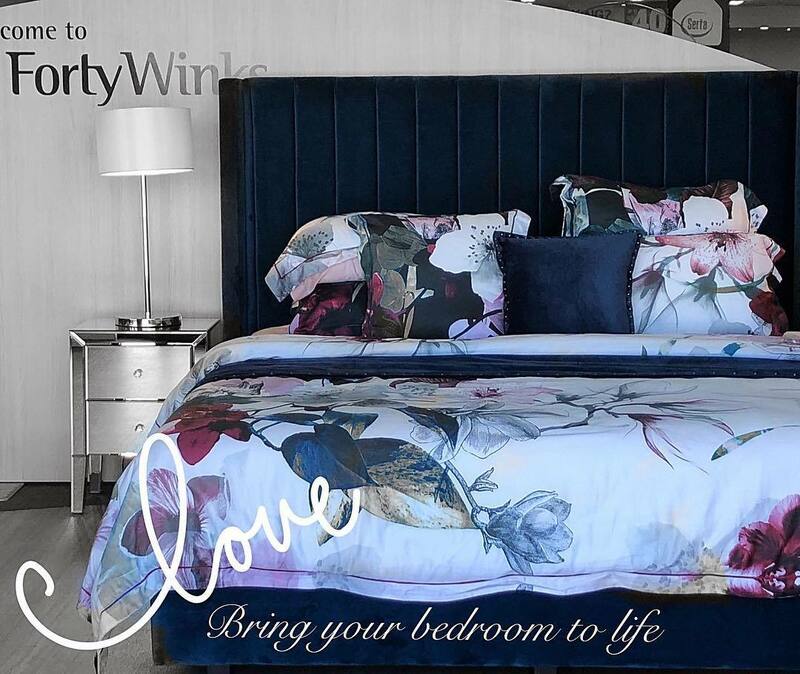 Back in 1983, six Victorian bedding retailers established the Forty Winks brand. Then, in 1993, they opened their first store in Queensland. This was an important milestone as they began to cross the whole continent of Australia. In fact, in 1995 the next large milestone came – just 2 years after the first! Not only did New South Wales stores begin to pop up, but the organization became a franchisor. Effect of immediately, the brand was operating and owned by 34 stores! During the early 2000s, the brand expands rapidly. By 2003, the business has already become a national company with retailers in Western Australia and South Australia. Just 10 years later in 2010, they already had 94 stores. It is now 2018 and Forty Winks is stronger than ever, boasting with a whole 100 stores across Australia! 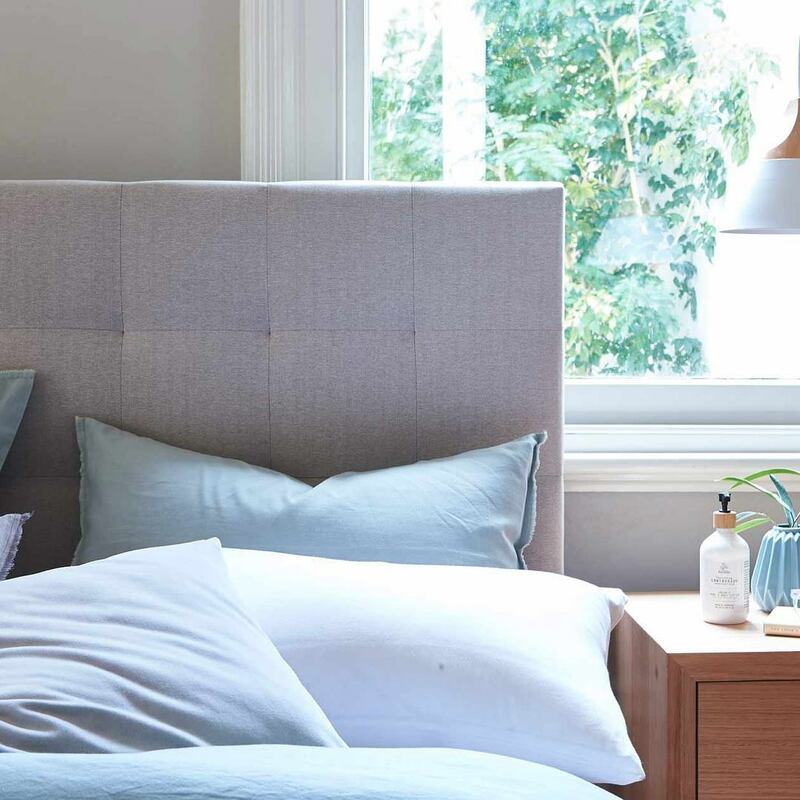 The Forty Winks brand has also always focused on supporting local communities and mattress manufacturers as much as possible. One of those brands is called A.H. Beard. This is one of the many luxury bedding brands around the world that produce a latex mattress with Vita Talalay inside. No wonder that you will find them at Forty Winks. Keep in mind that the brand solely offers the most luxurious bedding brands and products. Vita Talalay latex is made of pure nature. The single two ingredients are pure, natural latex and air. Think of the production more like baking a soufflé rather than producing a type comfort material. This is also where the latex mattress gets its numerous benefits from – the open round cell structure than comes from the unique production process. One should definitely go to Forty Winks to try a latex mattress with Vita Talalay inside.